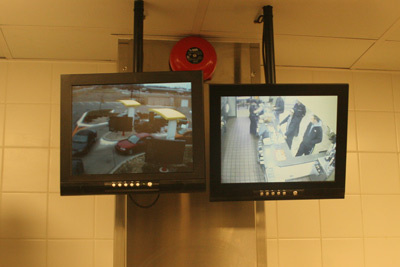 Effective communications are crucial to the success of your quick service restaurant and drive-thru business. To operate at peak performance, you need quick solutions and reliable equipment. No worries. Zaiser Communications has you covered. Completely. We offer 3M, Wentworth and Panasonic drive-thru intercoms, Delphi timer systems and experienced installers that will make your QSR communication experience move into the fast lane of efficiency. We do it all. From loop saw-cuts, wiring, equipment installation, training and next-meal period service. Protect your investment with our complete line of Closed Circuit Television, Access Control and Security products. 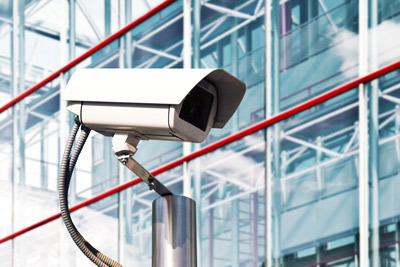 From remote monitoring of your camera system to controlling the manner and time of building entry to ensuring your building is secure, Zaiser Communications offers the complete security package that best fits your need and best provides your peace of mind. We are certified by Pelco, Panasonic, Sony and Toshiba CCTV; DSC and Linear so we can design and install the best solutions for the desired outcome, or provide upgrades to existing leading brand systems. Everywhere you look, visual information is present. 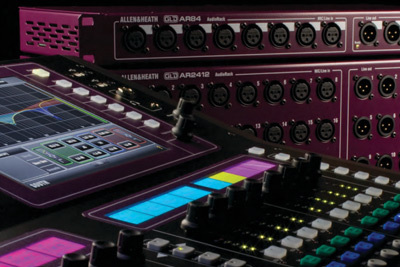 With complete lines of video projection and screens, LCD, LED, OLED and plasma PDP displays, as well as moving LED signs, Zaiser Communications provides the right technology to fit your video display needs. By sending video over traditional cabling infrastructure or utilization of an installed Ethernet network, we can deliver crystal clear video where you require it most. 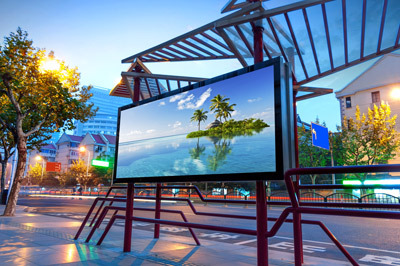 Help increase your sales with Digital Signage from Zaiser Communications. With the ability to display your brand, we will work with you to provide a system to give your business the WOW factor. With power and versatility, we can provide solutions that combine customized messaging, live video and live news, sports and weather feeds. 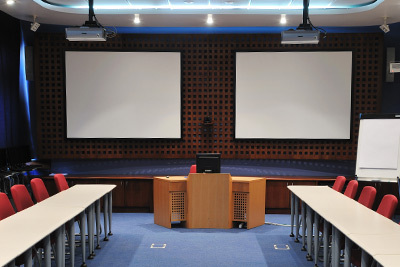 Sound reinforcement in your church or school is vital in getting your message out. From small venues to large auditoriums and gyms, Zaiser Communications not only installs the right mix of speakers and control equipment, but takes the extra step of properly balancing and tuning the sound to suit the specific environment. Using computer modeling of the space, our design staff can see the acoustical performance before the first wire is run to ensure that your system is second to none. In schools, hospitals and industrial environments, emergency communication is critical. For calling individual rooms or areas, clear, audible pages are a must. Zaiser Communications is a leader in providing intercommunications gear as well as mass notification systems. Let us show you how to interconnect buildings with IP paging solutions. Be heard throughout your organization. Today’s world lives and dies by the telephone and data stream. Let Zaiser Communications design your telephony and data backbone solution. 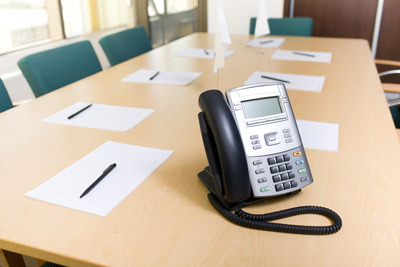 We can provide a comprehensive package of telephone equipment and data cabling and infrastructure. With certification in low-voltage cabling, we offer data testing and Cat-5 and Cat-6 validation. Protect your customers’ privacy and increase productivity in your workplace. 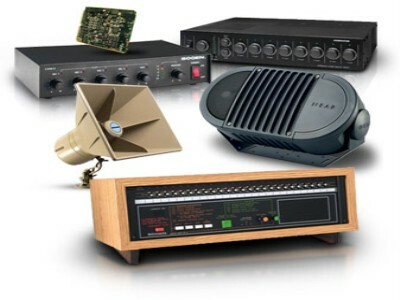 Zaiser Communications provides soundmasking solutions to fit your business environment. By properly analyzing the natural acoustics of your work space and introducing unobtrusive electrically generated sound, we can help employees focus on tasks at hand while protecting your customers’ confidential information. We can then put the final layer of the soundmasking, music, to suit the demographics of clients and employees. Soundmasking is a great way to meet the HIPPA voice isolation requirements without building walls and changing ceilings.